Home News Jinshan Blog What Are The Special Requirements On The New Amusement Equipment? What Are The Special Requirements On The New Amusement Equipment? With the development of society, amusement equipment industry development is also changing. So what are the special requirements for the manufacturers to design and manufacture new amusement equipment? 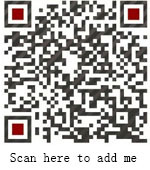 First of all, Zhengzhou Jinshan Amusement Equipment Machinery Co.,Ltd. point out that as a qualified amusement equipment manufacture always set a high quality requirements on whether the manufacture of the original products, or the design and development of new products. Therefore, in most cases, the security of the newly developed amusement equipment will be higher than original products and tourists can play rest assured. At present, the technical level continues to improve, the structure and parts used in the new amusement equipment have been greatly improved. For example, our new amusement equipment will combined with a high-tech applied to the structure of the equipment. So that there will be more interesting and exciting during the playing process. For the original equipment, most of them are relatively single shape and their colors are more monotonous. In order to fully meet the needs of tourists and attract more customers, the manufacturers will pay more attention to modeling and the use of color coordination in the design process. It can be said a greater progress as for the appearance, which also belongs to a great highlight of the new amusement equipment. Matters need attention when operate new amusement equipments. What are the special requirements on the new amusement equipment? The above is a brief introduction to the relevant content. 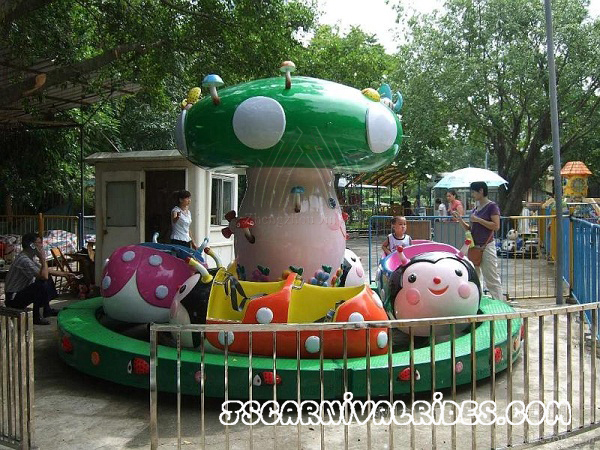 If have any doubts about the new amusement equipment, welcome to visit our website and inquiry us freely. Next： How Long Does It Take To Manufacture An Large Amusement Equipment?